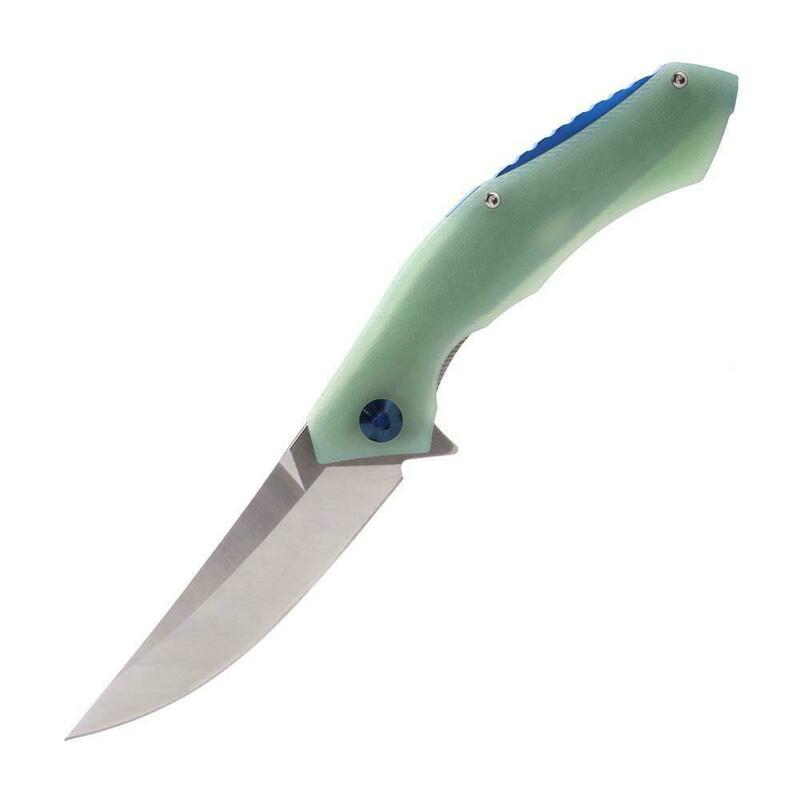 Push the thumb stud and then flick your wrist, and the blade deploys open extra easily due to the ball-bearing pivot! 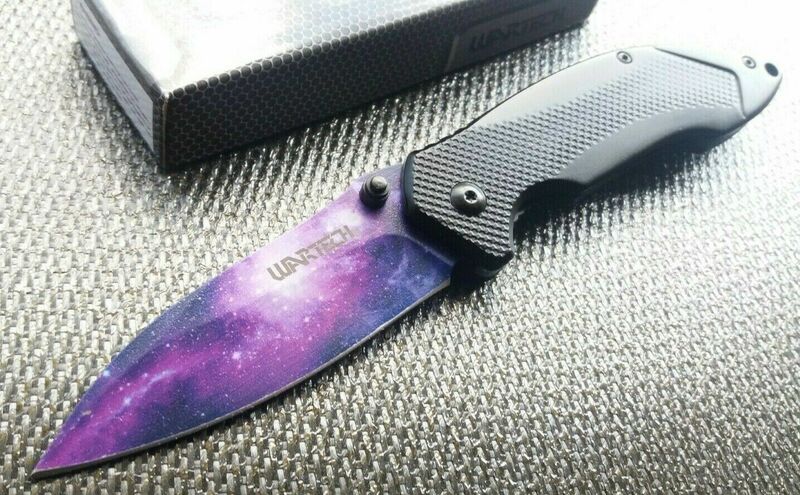 An awesome addition to any knife collection. 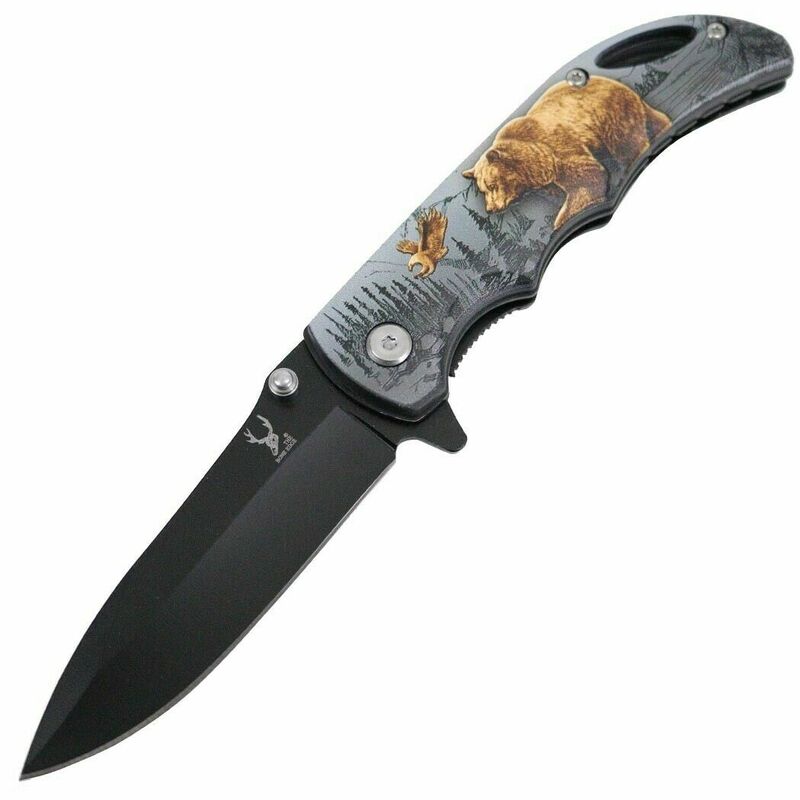 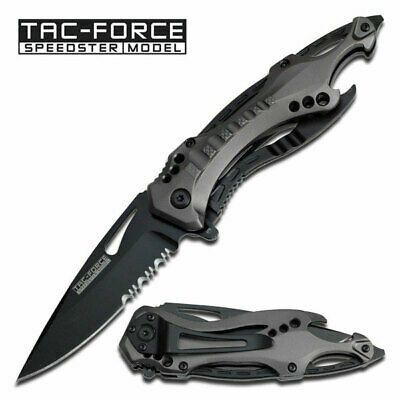 This is a very well-built and an ultra-heavy-duty pocket knife, weighing in at just over 9 ounces. 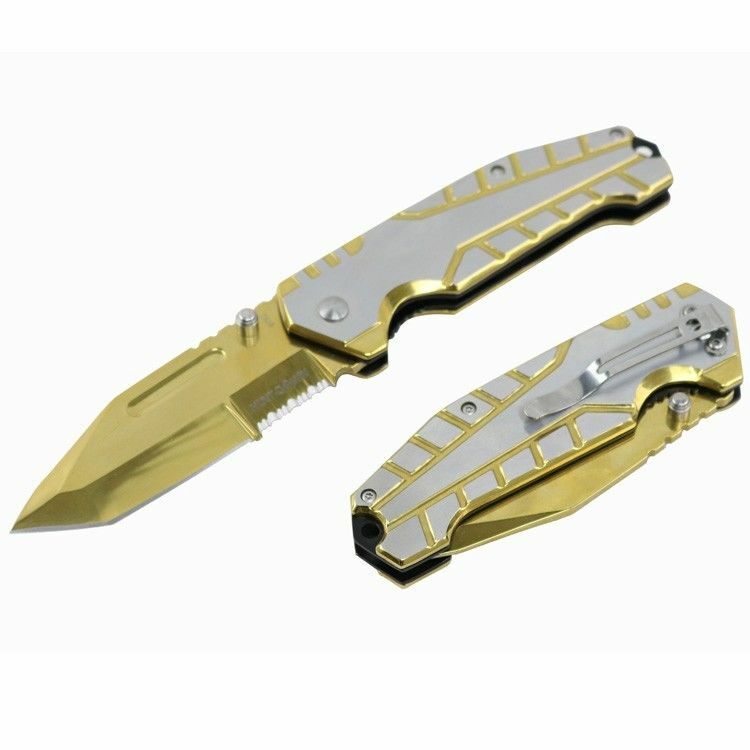 Partially Serrated Blade Length: 3.5"